I have been out on the west coast. Looks like I will be spending more time out there. 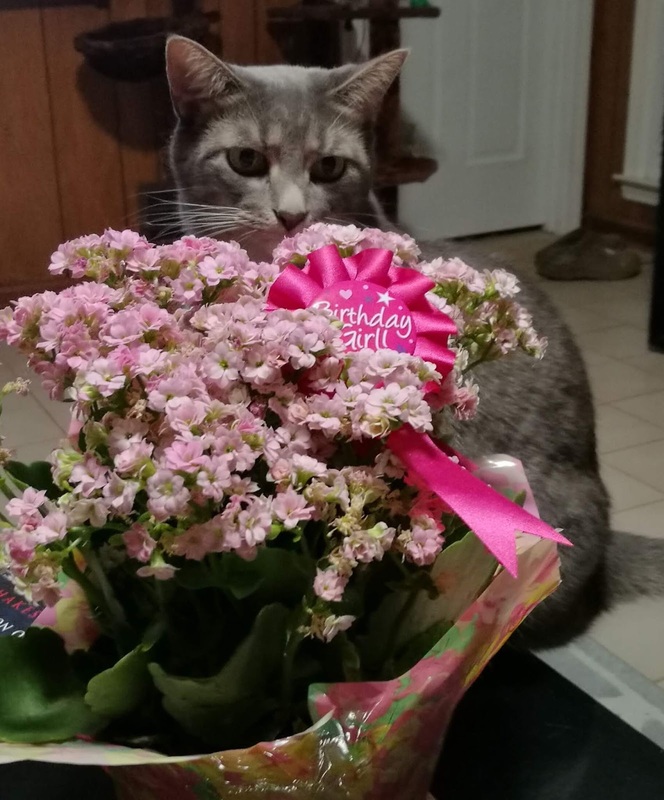 It is gracie's birthday on the 13th of Sept. She didn't want to pose much. She may be shy about her weight.